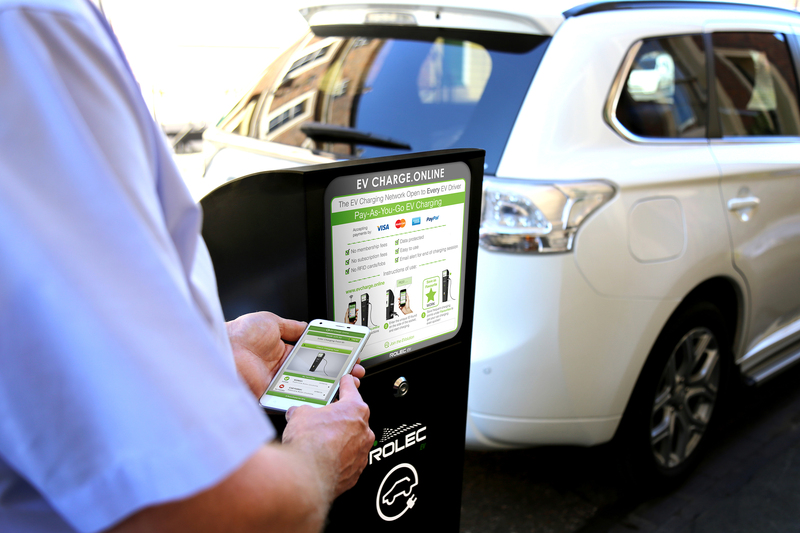 Charge point infrastructure is rapidly developing as electric vehicles become more and more popular. 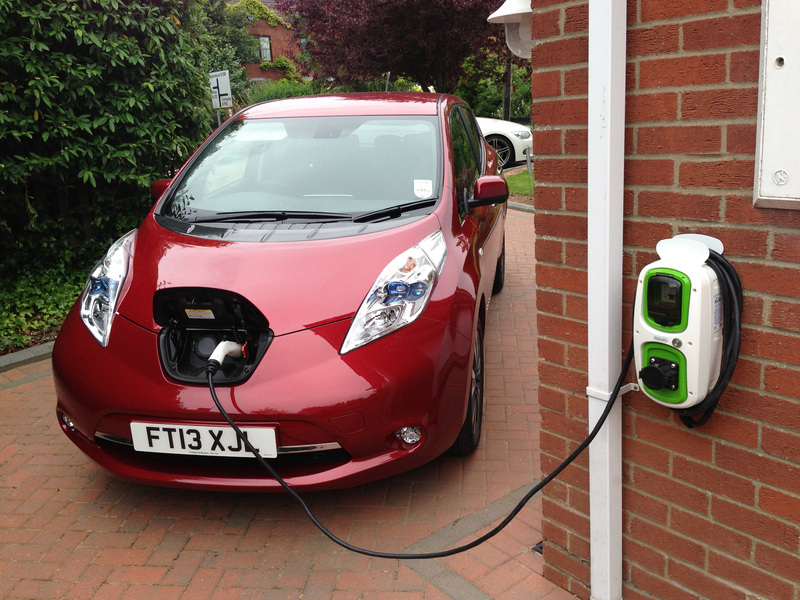 SOL Electrical is one of the most experienced electric vehicle charge point installers in the South West. 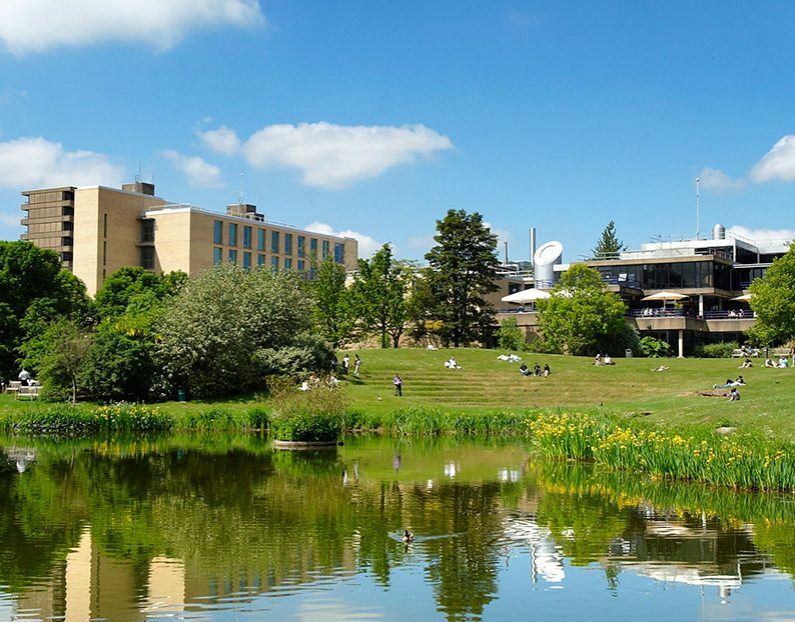 Since 2012 we have fitted hundreds of charge points for our customers who include Bath Spa University and County Hall, Somerset. 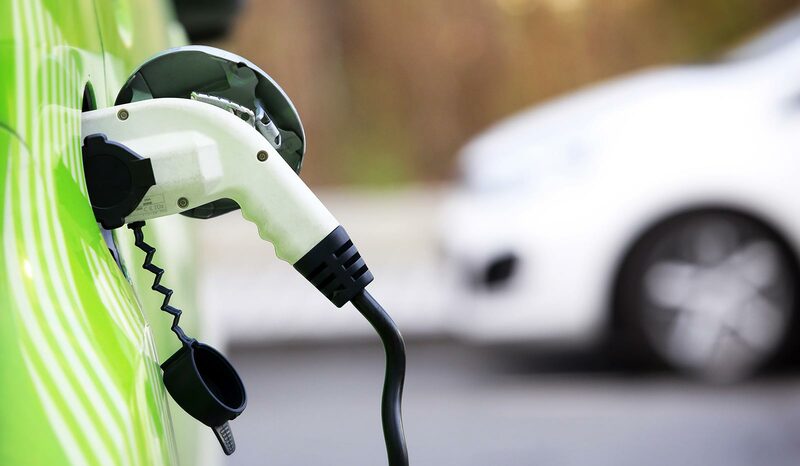 We are approved installers for several leading manufacturers and are accredited with OLEV (the Office for Low Emissions Vehicles) under the current Electric Vehicle Home Charge Scheme and the Workplace Chargepoint Scheme. 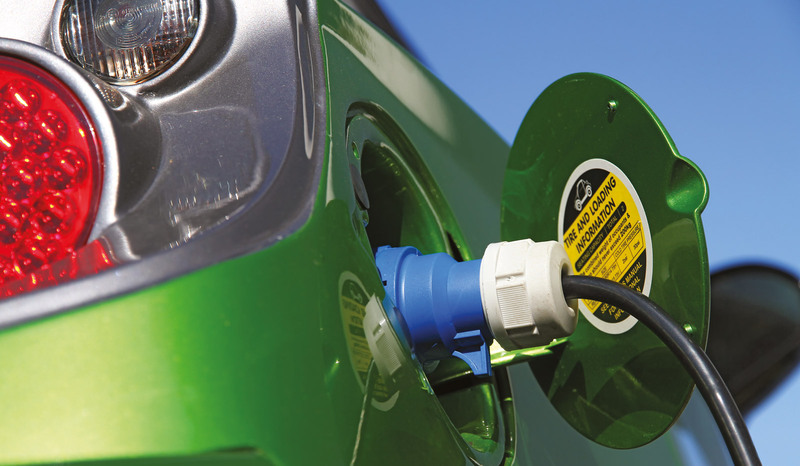 We install electric vehicle charge points for both commercial and domestic customers across Devon and Somerset. 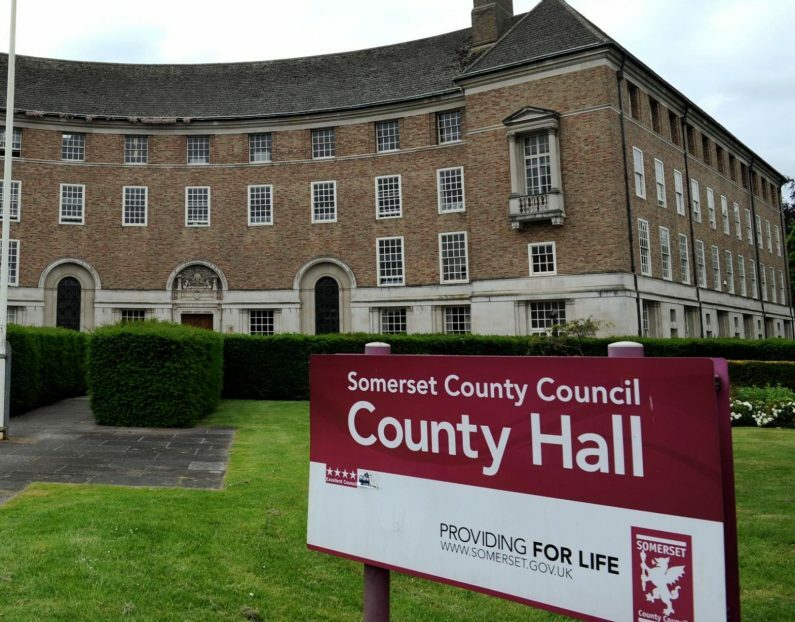 SOL Electrical Ltd is a well established, Devon-based, family-run specialist installer of low carbon, high efficiency electrical services with 10 years of approved contractors accreditation from NICEIC. Our customers receive peace of mind, knowing that their installation has been completed to the highest industry standards. We want our business to support a clean energy future and we continue to expand our expertise around the efficient use of electricity and its renewable sources. We aim to provide 100% customer satisfaction by valuing not only the quality and standard of the installation but also the courtesy with which it is carried out. What are the benefits of using a charge point instead of a regular 3-pin plug? Safer Charging -‘Mode 3’ charging allows your electric vehicle to communicate with the charge point, instructing it to turn off the power when your car is fully charged. 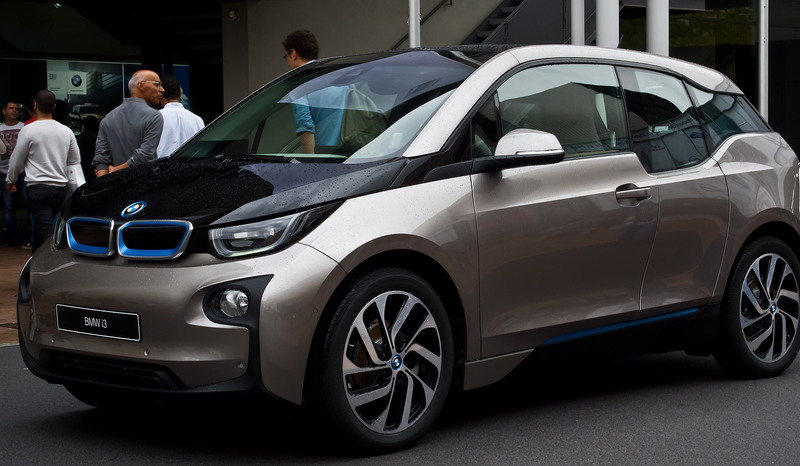 Faster Charging – charge point will allow you to charge your vehicle significantly faster. For example, a Nissan Leaf will take up 12 hours to recharge its battery using a standard household socket. 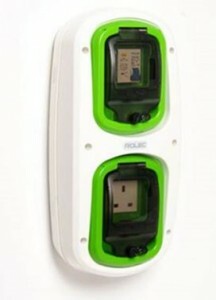 A Leaf with a standard 3.3kW on-board charger will take approximately 8 hours using a home charge point. A Leaf with the 6.6kW upgraded on-board charger will take just 4 hours to achieve a 100% charge. What are the requirements for a grant-assisted charge point installation? An eligible electric vehicle which is privately owned or a company car. Off-street parking location for your charge point installation. EV charging stations must be within reasonable distance (approx 10m) of the electricity distribution board. Adequate existing electrical capacity for the charge point installation. If your vehicle does not appear on this list, please contact us on 01884 235800 so that we can discuss your requirements.